ICollege is a unique program that educates people on the benefits of a college education, how to apply for admission and pay tuition, and how to be successful in college. 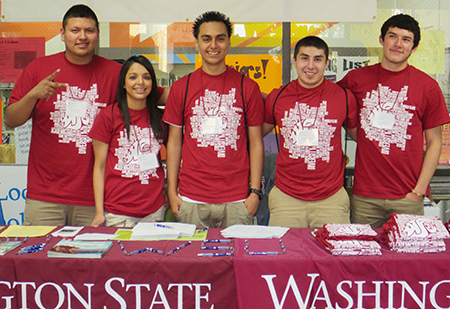 For a second consecutive year WSU is partnering with Seattle Public Schools to make the program available to all students and families in the district. The program is free and lunch will be provided to the first 300 attendees. Participants will be able to choose from a number of interesting workshop topics including mock business courses, careers in science, liberal arts, and how to get into and pay for college. 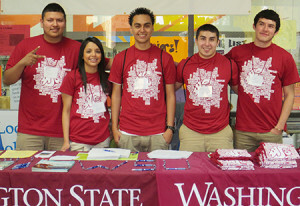 In comparison to last year’s program, Jones said more WSU professors will participate. And the college fair, which will run throughout the program, will be expanded to include community colleges as well as private and public universities.